"Set against the stark backdrop of the Icelandic winter, an elusive, enigmatic fox leads a hunter on a transformative quest. At the edge of the hunter's territory, a naturalist struggles to build a life for his charge, a young woman with Down Syndrome whom he had rescued from a shipwreck years before. By the end of Sjón's slender, spellbinding fable of a novel, none of their lives will be the same. 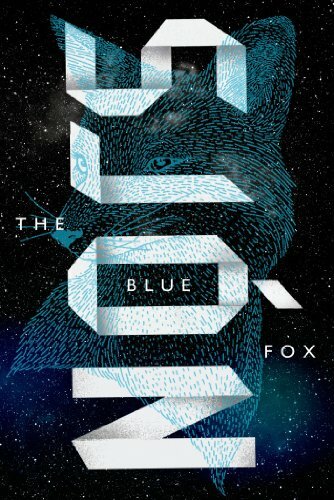 The Blue Fox is part mystery, part fairy tale, and the perfect introduction to a mind-bending, world-class literary talent."